Lapua’s Subsonic bullet is the most widely used .308 Win. 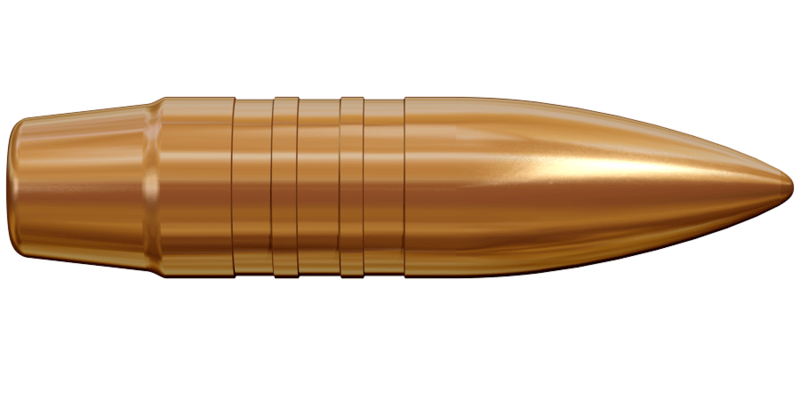 subsonic ammunition for military and law enforcement special operations. 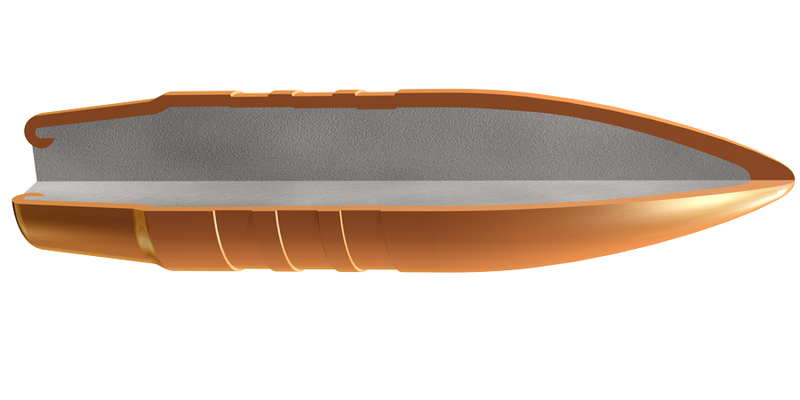 The Subsonic bullet is designed especially for specialized short barrelled tactical rifles that have sound suppressors.